Columbia University Graduate School of Arts and Sciences, M.A. Margaret A. Bartiromo is a Business and Finance attorney practicing primarily in the areas of employment law and health care law. Margaret's broad experience in the employment field includes counseling national, regional and local clients on a wide variety of matters, such as hiring, wage and hour issues, performance management and discipline, employment policies and manuals, discrimination and harassment, and non-competition and other restrictive covenants. She also drafts and negotiates offer letters, employment agreements and separation agreements and advises clients on general personnel administration policies. Margaret's experience in health care focuses on the representation of physician groups, hospitals and other providers on a broad range of business, governance and regulatory matters, including physician employment agreements, risk management, HIPAA compliance and Certificate of Need applications and oppositions. 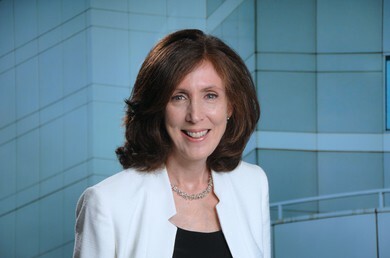 In addition to her work in employment and health care law, Margaret also counsels advertising agencies, sales promotion agencies, entertainment companies and national advertisers on the design, structure and execution of contests, sweepstakes and other games of chance, and she reviews advertising claims for legal compliance. Additionally, she is called on to advise clients on the proper use, protection and exploitation of their trademarks and prosecutes matters before the Trademark Trial and Appeal Board.